Join us in celebrating The Assumption of the Blessed Virgin Mary on Wednesday, August 15! Mass times are at 8:00 AM, 12:00 PM, & 7:00 PM.  The Parish of the Holy Spirit is a Christ-centered community that is challenged by the Spirit to live and spread God’s word through ministry and outreach.